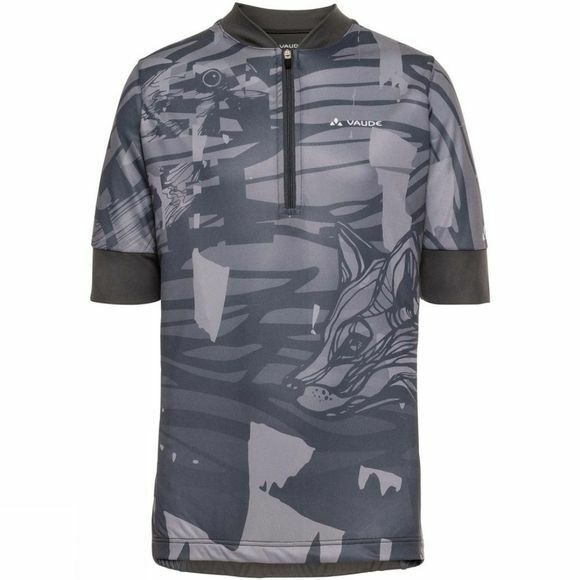 The Boys Elmo Tricot VII Top from Vaude is a performance jersey for kids with an all-over print was designed for smaller road racers and cool bikers. 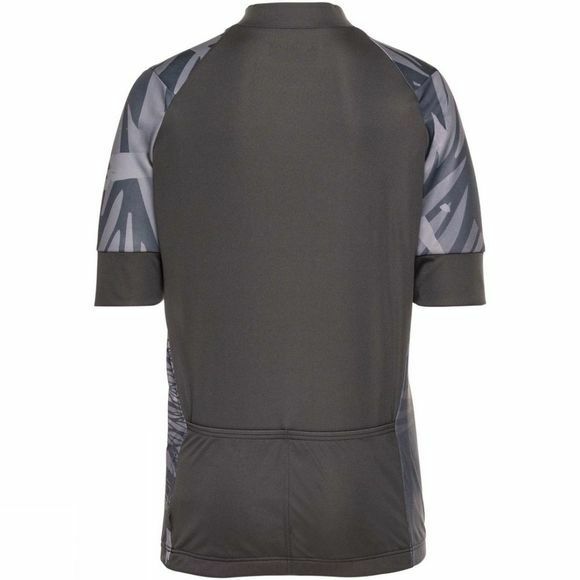 The jersey has a short stand up collar with zip and a close-cut design. The breathable material is easy to take care of, fast drying and features a UV protection factor of 50 for sunny bike tours.